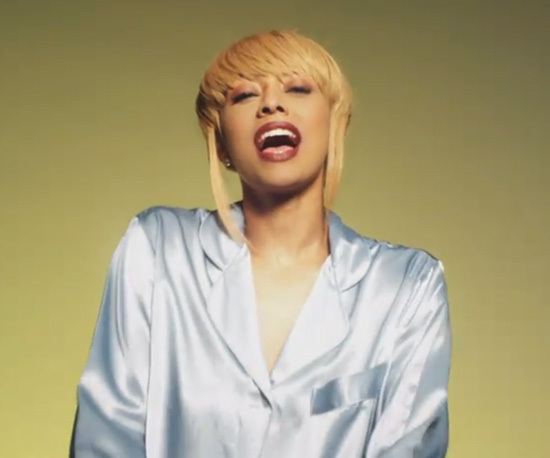 MUSIC VIDEO: Keri Hilson - "Pretty Girl Rock"
Keri Hilson pays homage to all of the pretty girls of music with her brand new music video for “Pretty Girl Rock.” The R&B singer/songwriter channels TLC, Janet Jackson, Diana Ross and more in many different looks throughout the video. 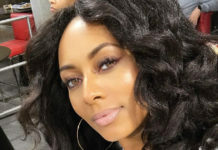 “Pretty Girl Rock” serves as the second single from the Miss Keri Baby’s upcoming second studio album No Boys Allowed (due in stores December 21st). 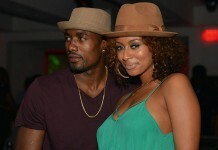 Check out Keri Hilson’s new video below! !